Urea, potassium nitrate (KNO3), rock salt, table salt (NaCl), and baking soda are common de-icers that are cheap and do a good job of melting ice. But when the snow melts and rain falls in the spring, the salts and nitrates in them quickly run off the streets and sidewalks where they kill soil life, grass, trees and other plants they come in contact with. Eventually these pollutants run off into the nearest waterway where they kill frogs, fish and other aquatic life. Common de-icing salts are also notorious for tearing up or burning the paws of dogs and cats who walk on them, for sickening children who play in snow and ice that has been treated with them, and for causing corrosion on driveways, vehicles and roadway structures. Increasingly cities have been using beet sugar to help melt ice. Beet sugar (or any sugar) increases the effectiveness of de-icing salt so you can use much less of it—which is great for watersheds and city budgets—but all beet sugar is genetically engineered, so its use encourages more GMO sugarbeets to be planted. And more GMO sugarbeets means a lot more toxic Round-up in the environment and on our dinnerplates, more soil fertility destroyed, more herbicide resistant superweeds, more genetic contamination of organic sugarbeets, beets and Swiss chard, and a greater monopoly over our seed supply by Monsanto. Yikes! 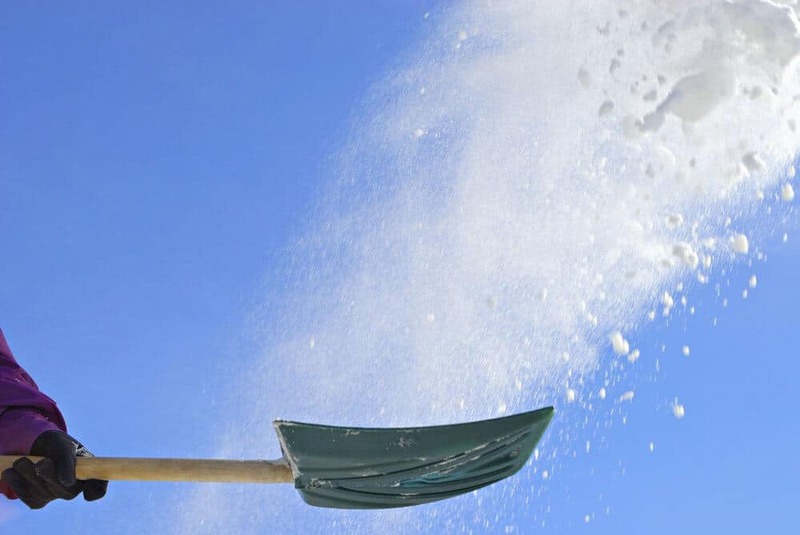 Instead of using conventional de-icing salt and GMO sugar this winter, head down to your local hardware store or shop online and pick up some “pet-safe” de-icer made from calcium magnesium acetate (CMA), potassium chloride (KCl), or calcium chloride (CaCl2) to melt the ice around your home or business. 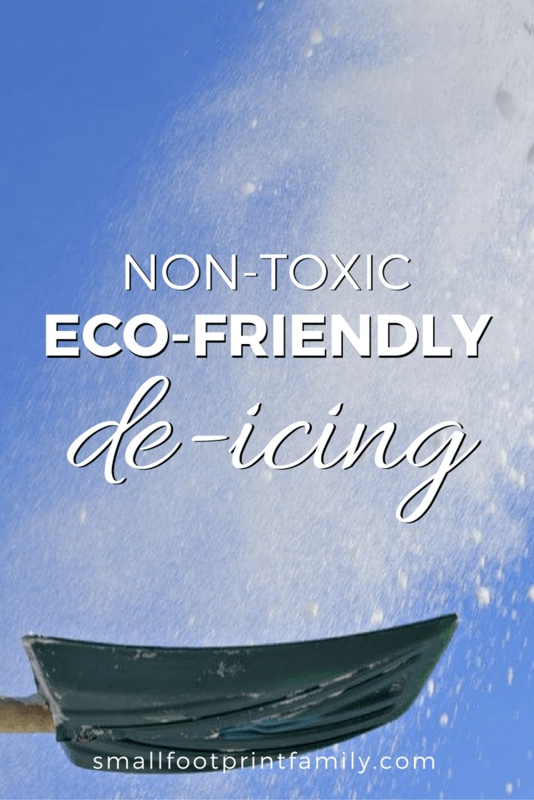 When these non-toxic de-icing products run off with the snowmelt, the minerals they contain can actually fertilize the plants they come into contact with. Good brands include Melt, SafePaw and NaturalAlternative IceMelt. Some of these products can be applied right before a snowstorm to help prevent the build up of ice and snow. And they are non-toxic and non-corrosive, so they won’t harm people, pets or property. Add a little sugar to them, and they’ll work even better! With the right de-icer, safe winter travel means streets that are both clear of snow and ice and free of harmful chemicals and GMOs too! Here’s a safe, cheap, non-toxic recipe to help prevent ice build-up on your car windows. Mix 3 cups of white vinegar and 1 cup of lukewarm water in a bowl or pot. Stir the mixture with a spoon and use a funnel to fill a spray bottle with the solution. Liberally spray the vinegar and water solution on to your car’s windshields, side windows and outer mirrors before you go to bed. The vinegar and water solution will help keep ice from forming on your car’s windshield overnight, even if they get covered with snow. Isn’t vinegar bad for the car’s finish? In other imperfect attempts, I also got “magnet marks” on my car from protective magnetic windshield devices. The vinegar goes on the windshield, and is not strong enough to harm the car finish on the average car. This is helpful. Another thing to keep in mind is that many areas in snow belt states are experiencing increasing chlorides in groundwater as a result of decades of salting the roads. In those areas, although CaCl2 and KCl are improvements over NaCl, CMA (or even epsom salts in a pinch) would be the better choice. Thank you for listing the safe icemelts. 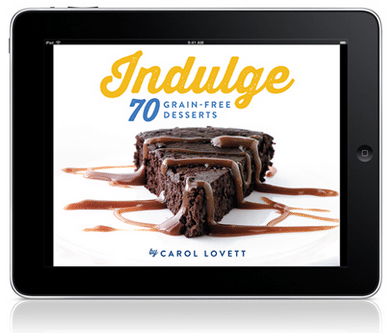 Timely advice, thank you Dawn for taking the time to inform us of a healthy alternative! Sheets and towels work great too, especially if you get a really heavy or long ice storm. Thanks for commenting! We don’t have a garage, so the thought of not having to scrape icy windshields every morning sounds very appealing. The fact that it’s eco friendly makes it even nicer. Thanks for sharing a simple, easy, and eco-friendly idea! Thanks for the tip. I have a very steep North facing driveway. I have known that the ice melt stuff I’ve been using is BAD, but could find no other way to get my car up the hill. I’ll head to my hardware after school today and see if I can find some of the pet safe stuff. This is an awesome tip. Thank you for supporting a greener environment! I’ve always heard that Epsom salt was ok to use. It consists of magnesium sulfate. Which can actually be beneficial to your soil and garden. Epsom salt will work in a pinch, but it doesn’t work nearly as well as sugar, regular salt or commercial ice melters. This is because Epsom salts are hydrated salts that don’t produce any chemical heat when they are dissolved in water. Plus epsom salts can be much more expensive than safe ice melters like Calcium Magnesium Acetate. While MgSO4 (Epsom salt) is not toxic to plants, the sulfate does lower the pH of the soil if you apply a lot, which can harm plants that won’t tolerate acid soils. You will want to be cautious about that if you use Epsom salts. Thanks for the great tips – I haven’t really thought about the de-icer as a pollutant, but you’re totally right.